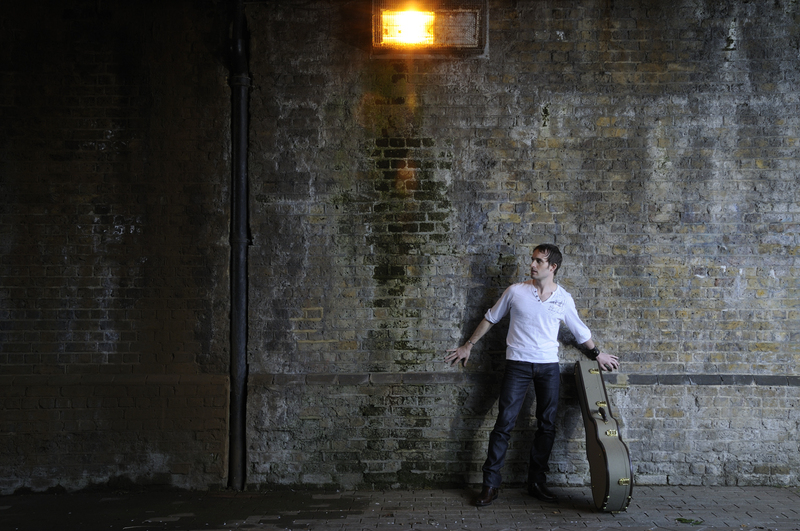 Originally from Carlisle, A.J Moore gained his BPA (hons) in classical guitar from Leeds College of Music before moving to London in 2006. 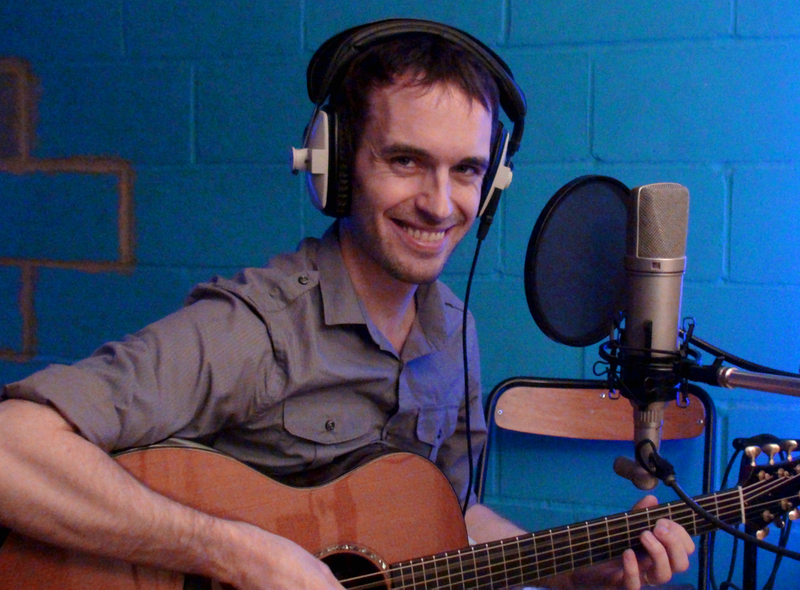 He has established himself as a versatile session guitarist, songwriter and music tutor with over 20 years experience in the music industry. A.J specializes in live performance, studio recording and high level music tuition. Currently A.J is working as guitarist/MD for Number 1 selling artists including G4, Nell Bryden, Laura Wright and Mary-Jess Leaverland. 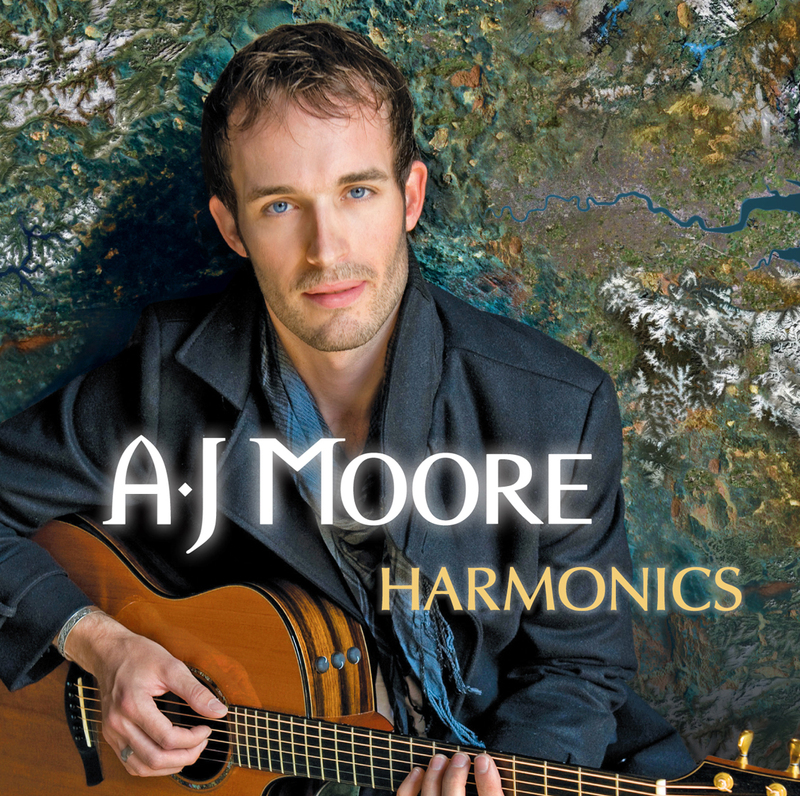 His debut album Harmonics saw radio play across Europe and the BBC while his new project will soon see the release of their self titled debut album ‘A.J Moore & Nick Rundall’. 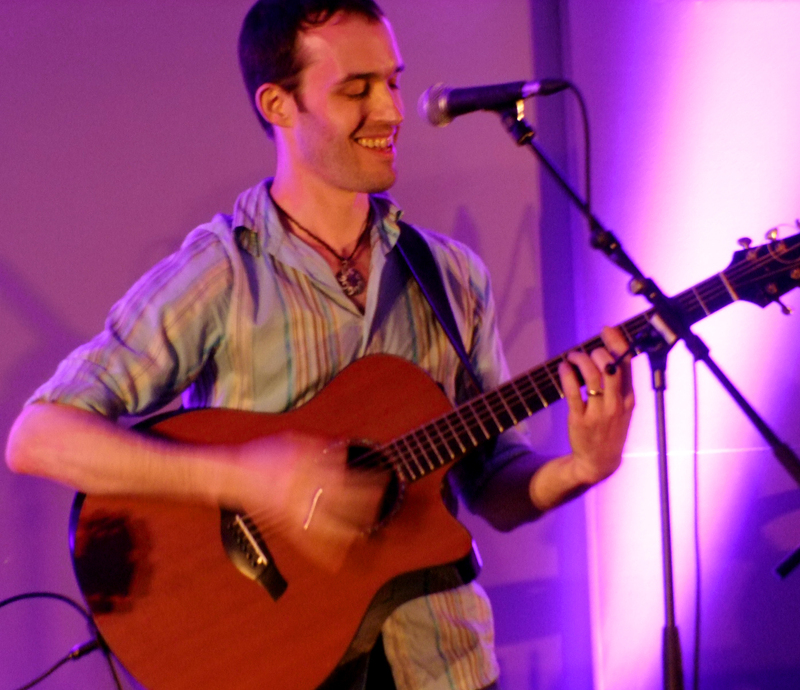 Andrew teaches privately across West London, at three private schools and provides specialist masterclasses for guitar as well as general music workshops for teenagers across the UK. 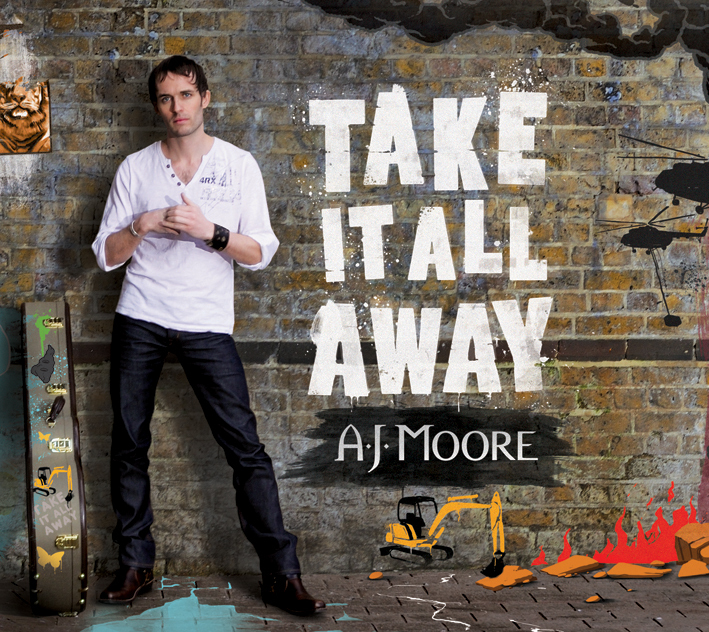 A.J has been guitarist, singer and musical director for number 1 selling artists including Hayley Westenra, Laura Wright, Nell Bryden, G4, Jonathan Ansell, Mary-Jess Leaverland, Noah Stewart, Lee Mead, Rydian, Margaret Keys, All Angels, Charlotte Jaconelli, Simon Bowman, Dame Evelyn Glennie, Amr Diab and Faryl Smith. He’s also played support slots alongside Jools Holland, The Gypsy Kings and orchestras such as the LPO, Opera North, British Sinfonia, Welsh National and the National Orchestra of Taiwan. 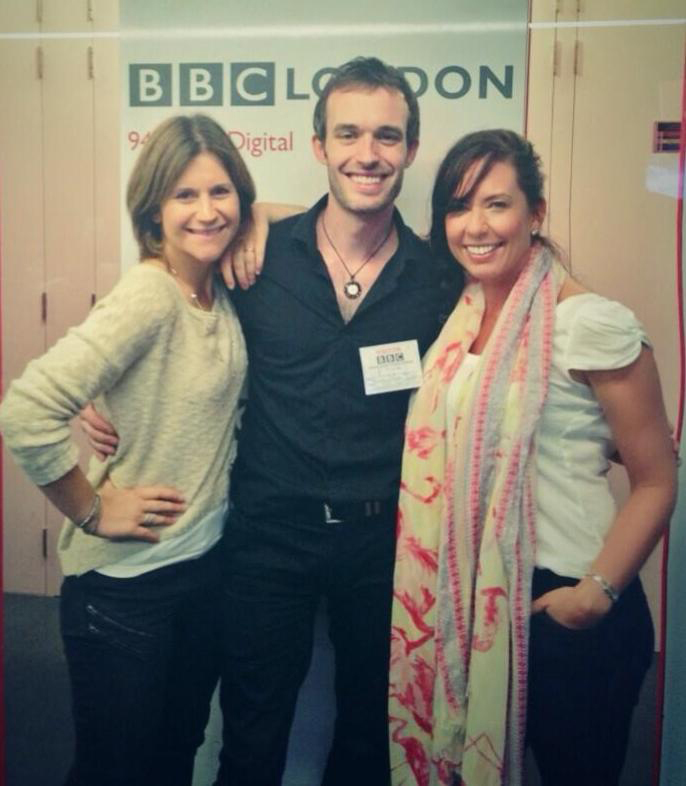 He has had the privilege of playing on BBC Radio 1, 2, 6 and BBC London as well as shows including BBC 1 breakfast news, Alan Titchmarch, Loose Women, and Made In Chelsea. He’s also been lucky to perform across the globe at venues as varied as The People’s Theatre in Shanghai, Monte Carlo Sporting Club, No. 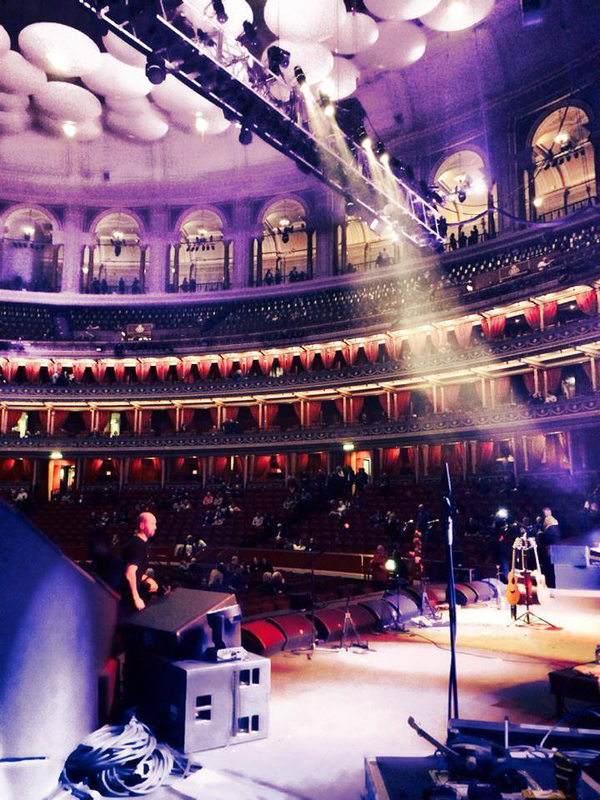 10 Downing Street to numerous appearances on the main stage at The Royal Albert Hall. A.J was also arranger and guitarist for the Queen Musical ‘Bohemian Rhapsody’ and played guitar on the critically acclaimed musical ‘The Colour Purple’. 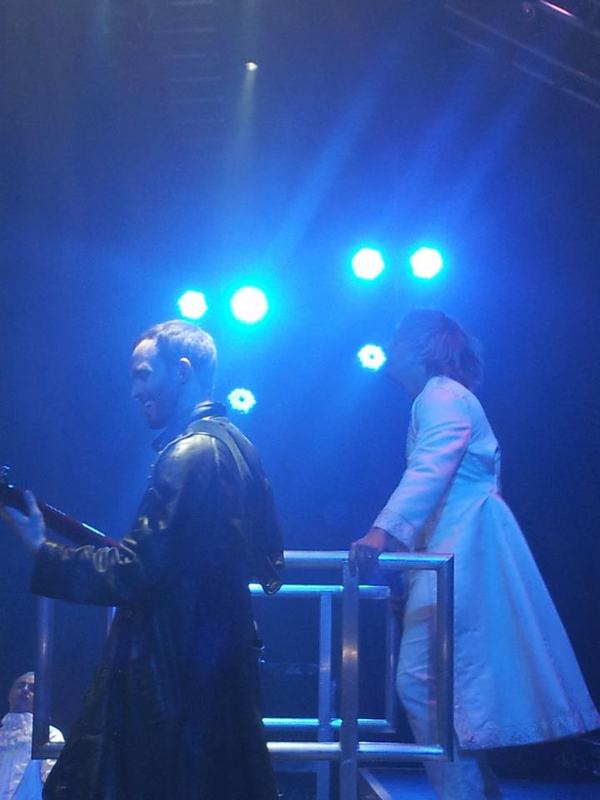 A.J’s corporate bands have held residencies around London including Kensington Roof Gardens and the world famous Hard Rock Cafe. 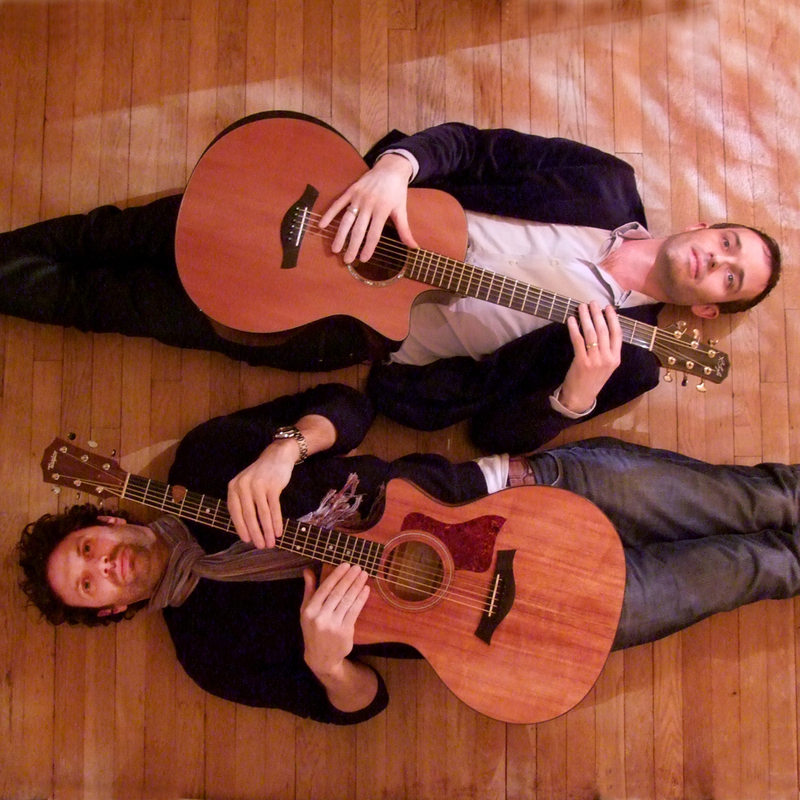 Playing everything from classic pop, rock and funk they also do ceilidh and classical events. Techniques and has worked as a Rockschool music examiner. 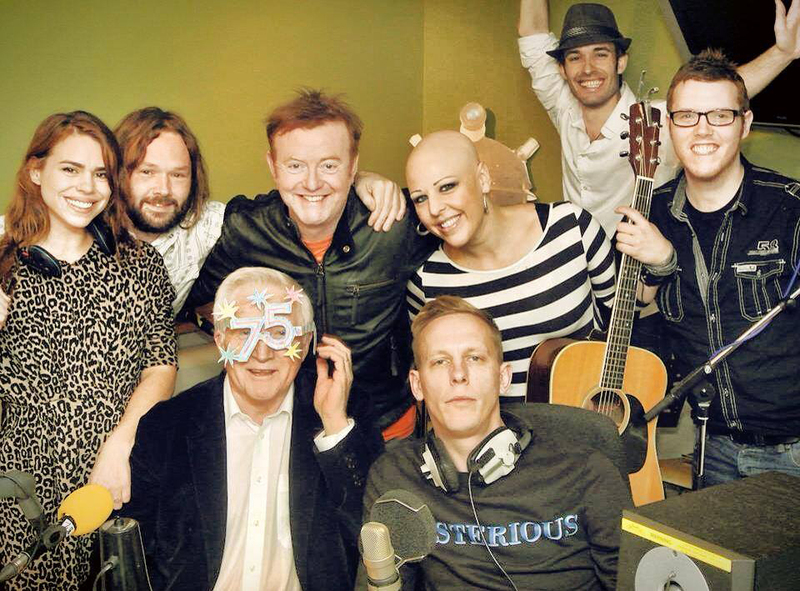 A.J has been performing in hospitals since he was 15 and continues to do so for charity ‘Music In Hospitals’.